Garage door problems bring a halt to your life. Cars and other belongings can be trapped inside or outside of your garage, and your home’s security is compromised until the door is working again. At Quality Overhead Door, we make sure you get back up and running just as quickly as possible. Since 1982, we’ve been serving home and business owners in Napoleon, Ohio, and throughout the greater Toledo area — customers just like you who depend on a functional garage door each day. Locally owned and operated, we approach work at your home as an urgent matter that deserves our best effort. You get that best effort each and every time you choose to work with us at Quality Overhead Door. 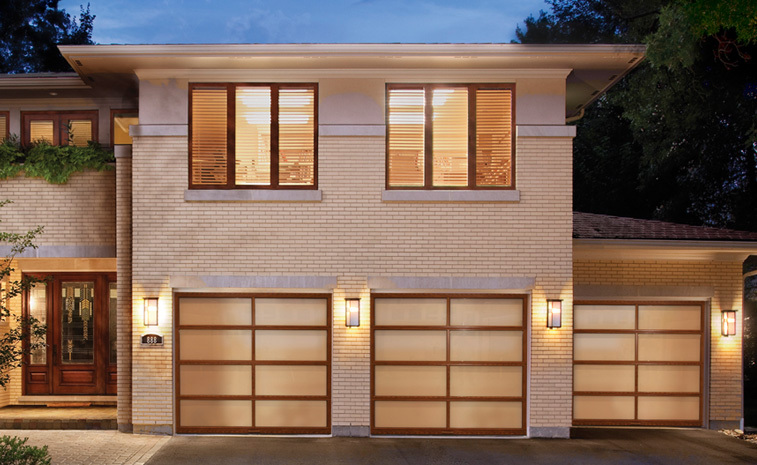 Our team of experienced technicians can work on garage doors and openers of any make or model. Friendly, helpful and knowledgeable, these team members work quickly to diagnose the problems you’re experiencing, make recommendations, and then execute on services. The results should be a garage door or opener that is returned to full function, allowing you to get back to your life. At Quality Overhead Door, quality is more than a name — it’s a way of doing business. When you call us for repairs, maintenance or new installation, you can count on quality products and workmanship. At Quality Overhead Door, we offer all the garage door products and services home and business owners might need, because that’s the best way for us to serve Henry County and surrounding communities. We also stand behind our products and services, because it’s important to us your needs are met. When you call Quality Overhead Door for repairs, we aren’t looking to just cross a job off a list. 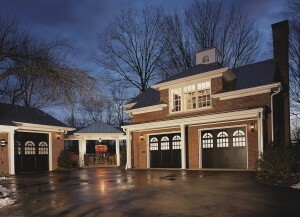 We’re looking to leave you with a highly functional garage door that will continue to perform over the long term. This approach has helped us earn the Angie’s List Super Service Award, as well as authorized dealer status from a number of top garage door and opener brands. When you need garage door repairs in Napoleon, Ohio, call us and discover the difference Quality Overhead Door can make in your home. Contact us today for garage door repairs at your home in Napoleon, Ohio.